I opened my favorite YouTube channel to watch some news. 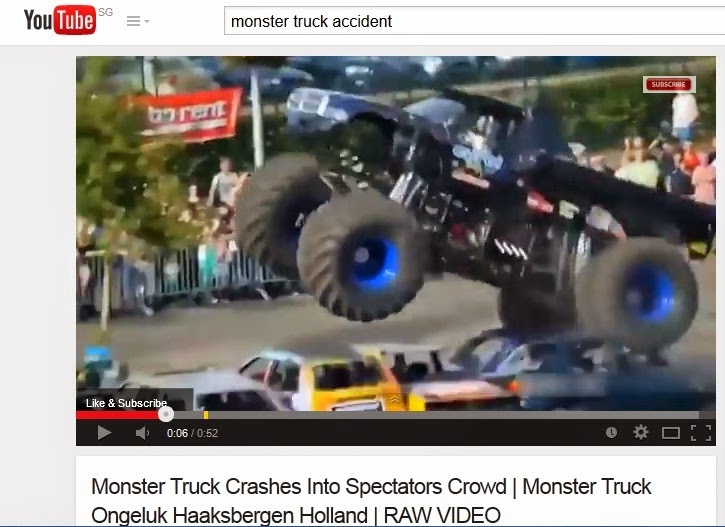 Something took my attention, that was the accident of Monster Truck in Netherland. I tried to watch more video, I tried the more clear video, but I found more that were similar. 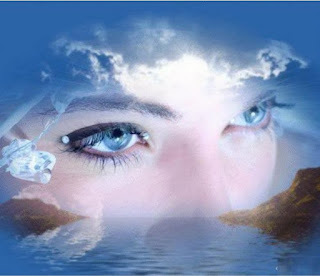 So sad, my condolence for the victims. This accident killed at least 2 people and injured dozens of others. If I look the free space is too narrow. The monster truck could not move freely. The spectators were too closed, and they stood there without any good safety.